5 Days to Your Best Year Ever! Registration for 5 Days to Your Best Year Ever has closed. Accomplishing Your Goals Just Got A Lot Easier. 5 Days to Your Best Year Ever is the goal-setting system that more than 30,000 people have used to achieve their biggest goals. 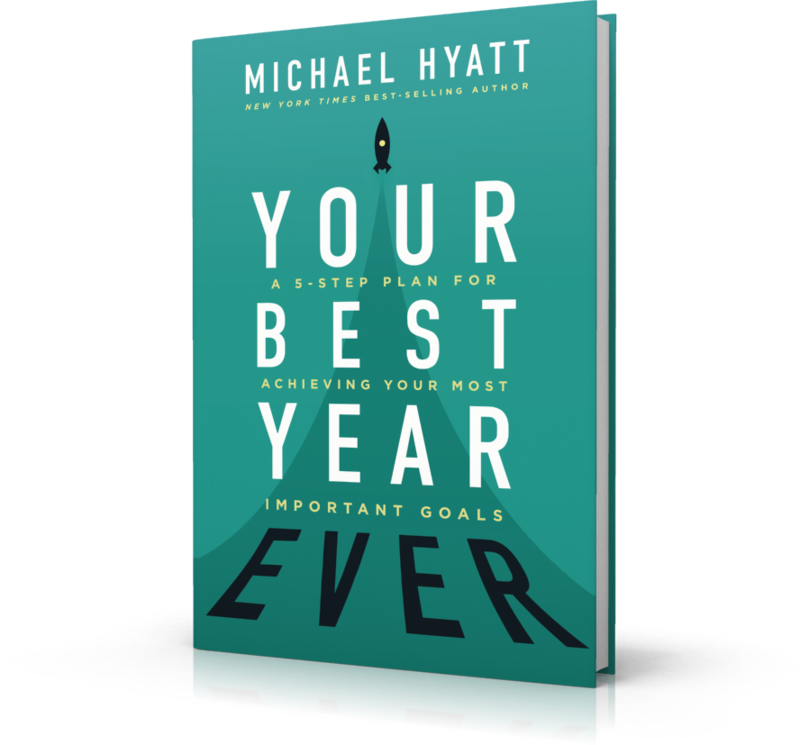 If you can't wait until registration opens, order New York Times best-selling author Michael Hyatt's newest book, Your Best Year Ever, which is based on the principles taught in 5 Days to Your Best Year Ever. Also, get the clarity you need to set better goals and have your best year ever with Michael Hyatt's LifeScore™ Assessment. We'll Let You Know When 5 Days to Your Best Year Ever 2019 Version is Ready!